Success begets success. 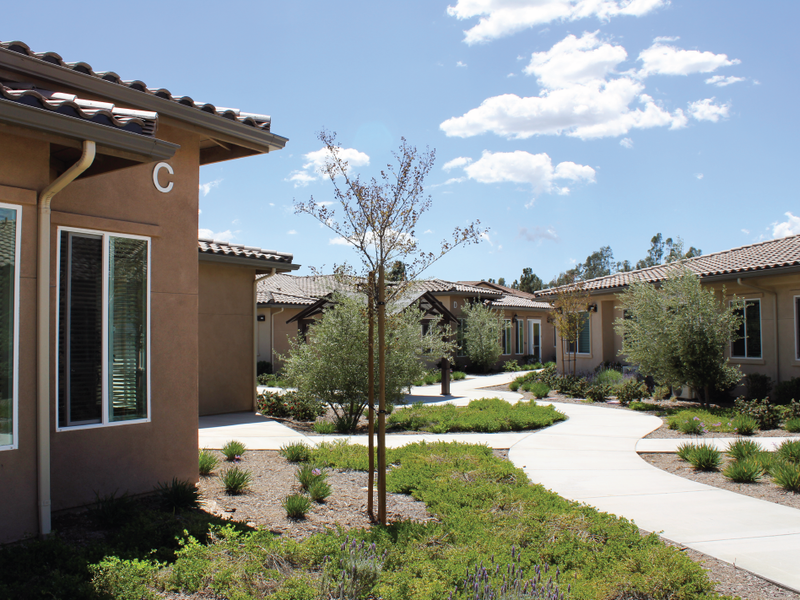 Continental East Development (CED) completed its second of three-master planned assisted and memory care communities. 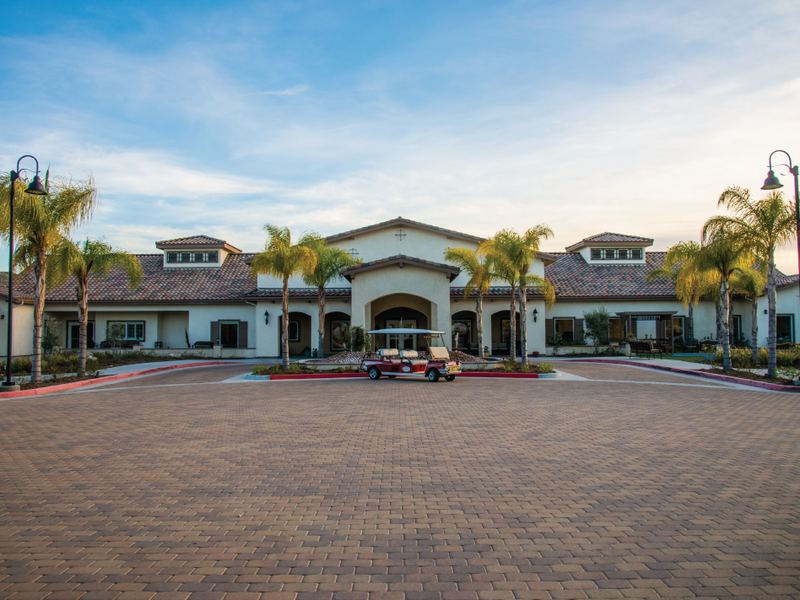 Renaissance Village Rancho Belago, CED’s first senior community, was completed in the fall of 2014. 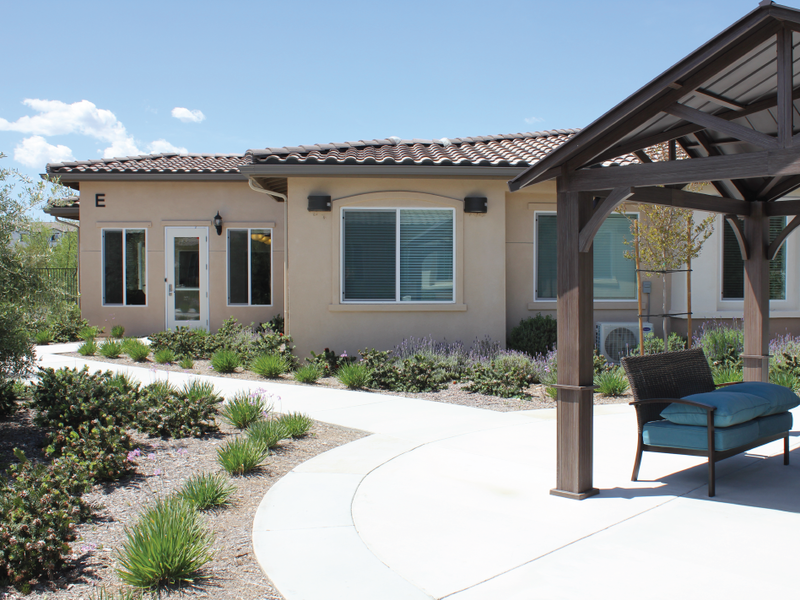 Renaissance Village Murrieta in February 2017 opened the (3) story Assisted Living Tower. 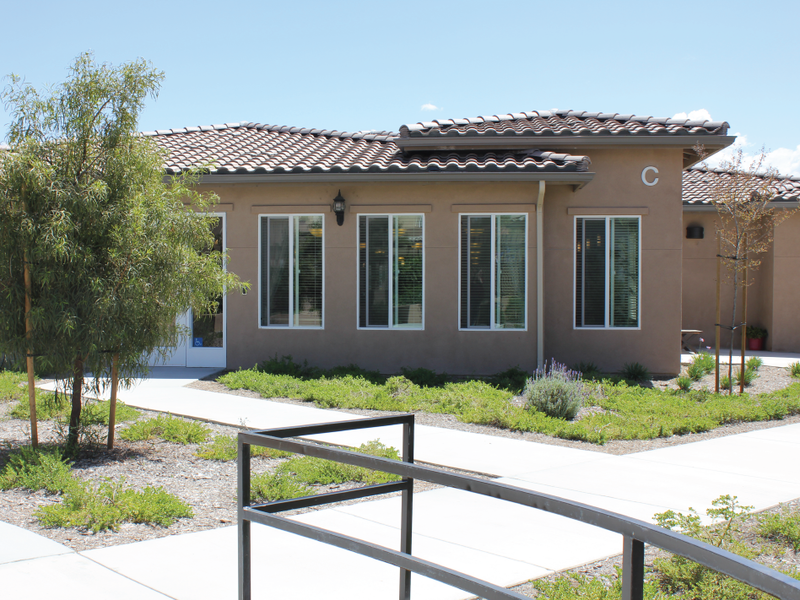 Later that year, the community opened its’ first of two planned detached Memory Care Villas and third detached Assisted Care Villa. 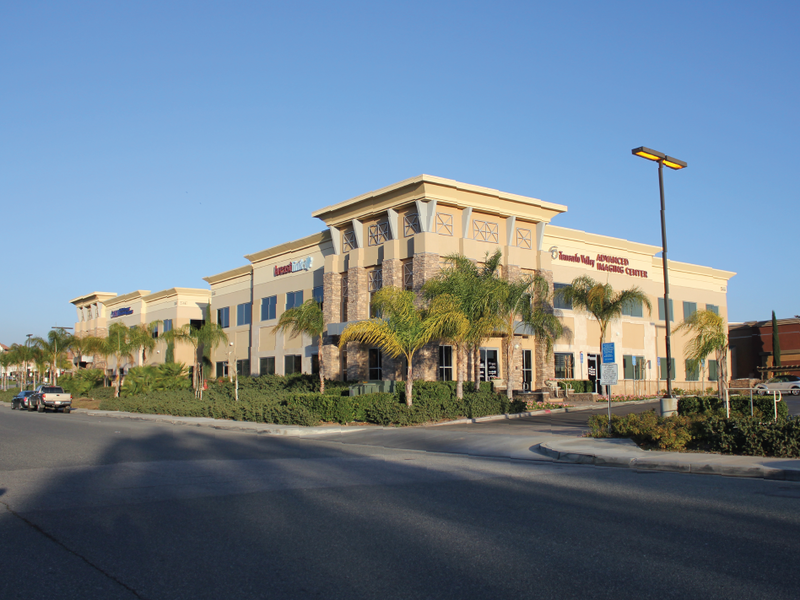 CED positioned Renaissance Village Murrieta to serve the growing Murrieta and Temecula senior market strategically. 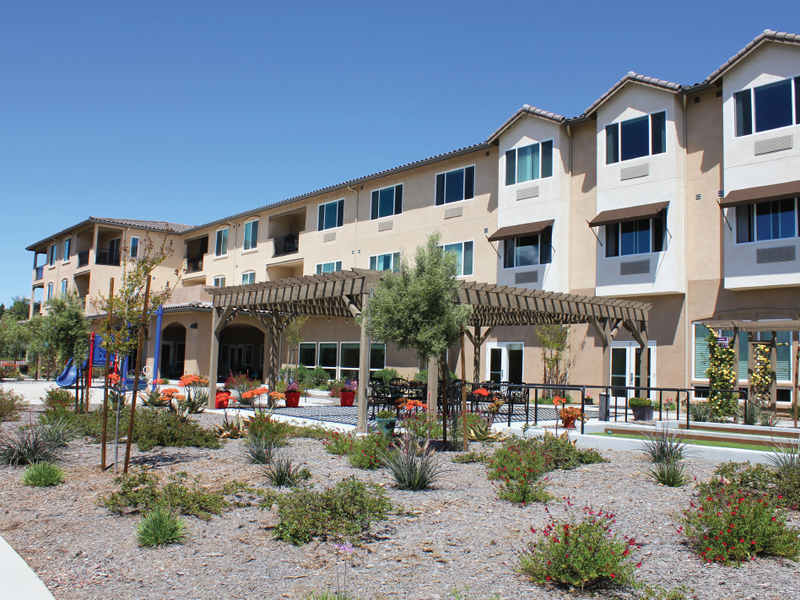 Renaissance Village Murrieta is now operational and creating hundreds of jobs for the area. 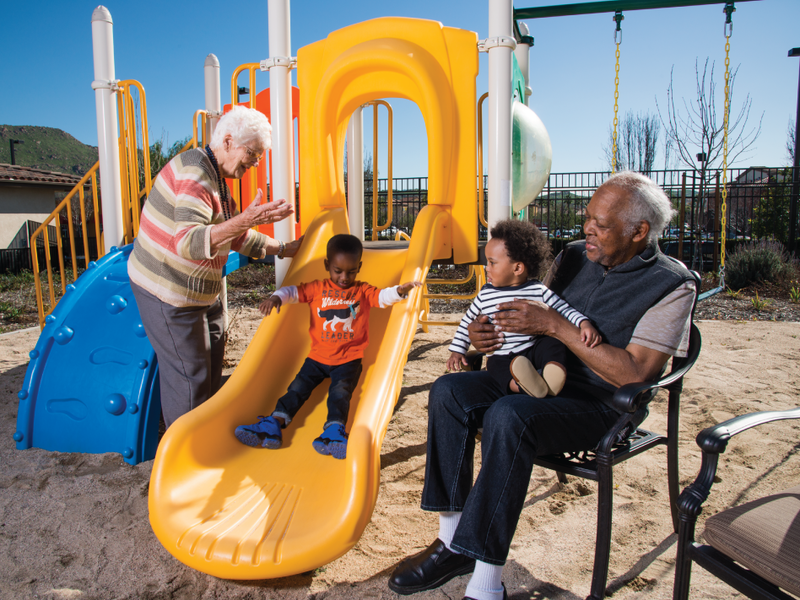 The community dramatically improves the quality of life for its senior residents and their families. 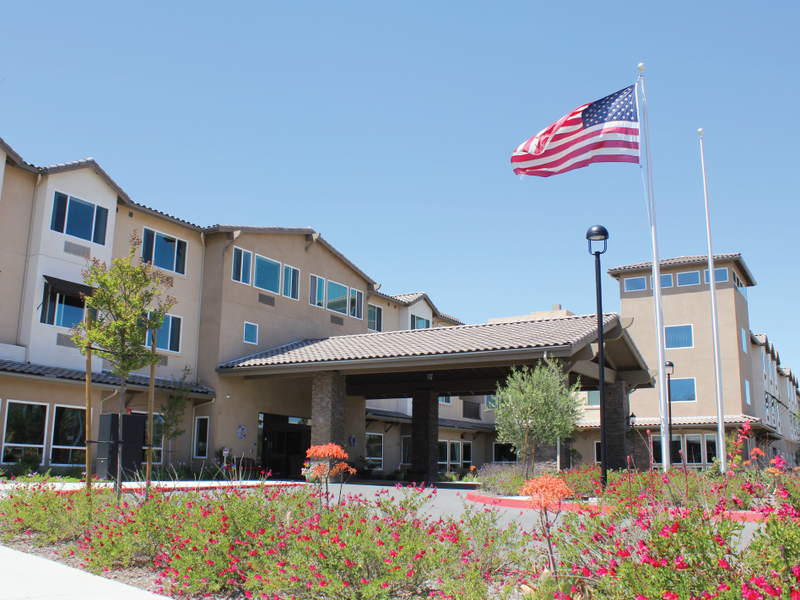 Continental Regional Center provided the EB-5 capital which facilitated CED’s ability to develop a new Assisted Living and Memory Care facility in an under-served senior population. The community opened for business in the fall of 2014. 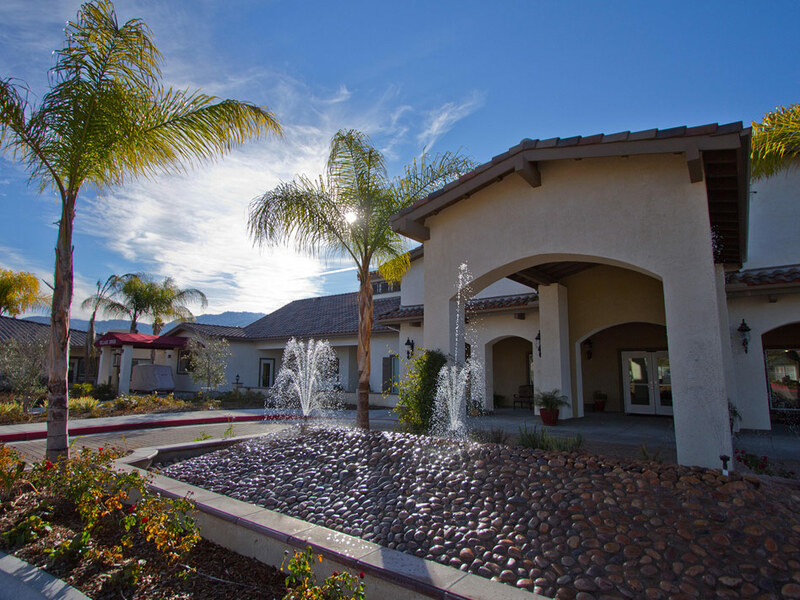 Renaissance Village Rancho Belago is fully operational and creates hundreds of jobs in this area. 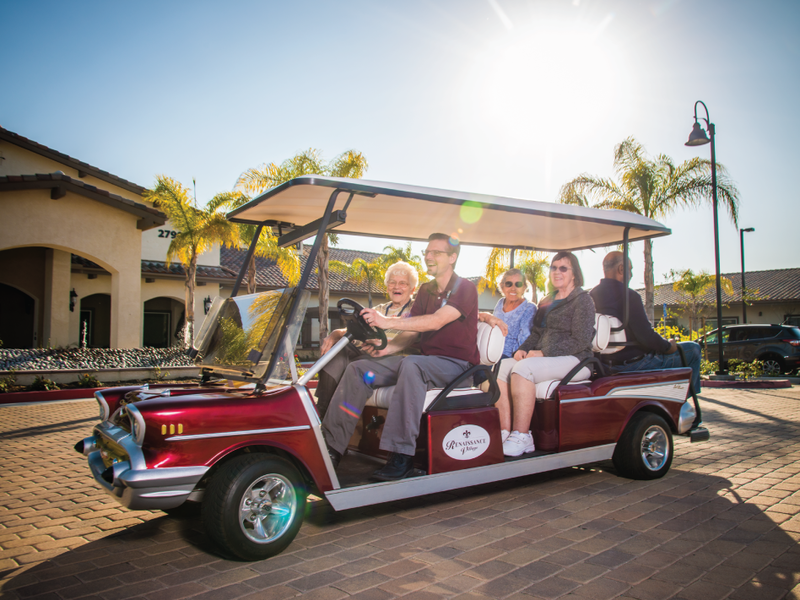 The community has been well received by locals, the City of Moreno Valley, County Officials and the community at large. 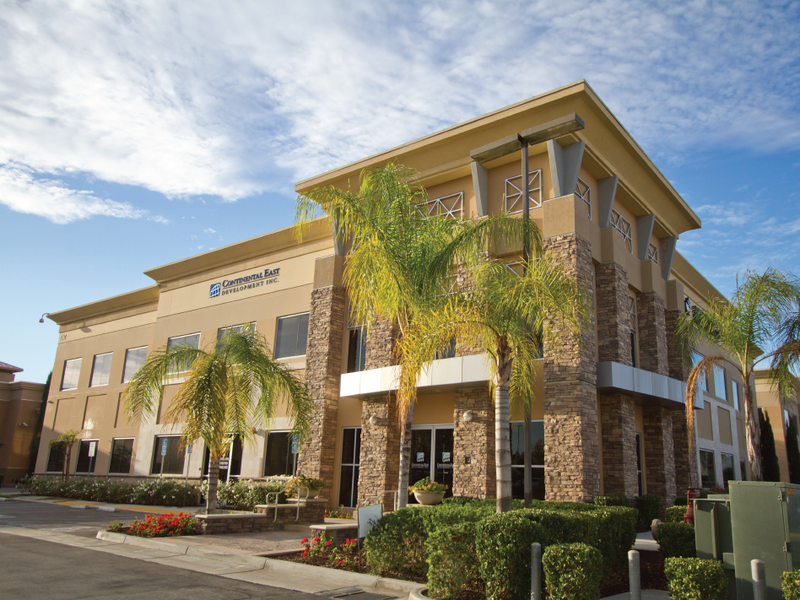 The first EB-5 project from Continental Regional Center, this medical office building is now home to RadNet, a national publicly held imaging firm. 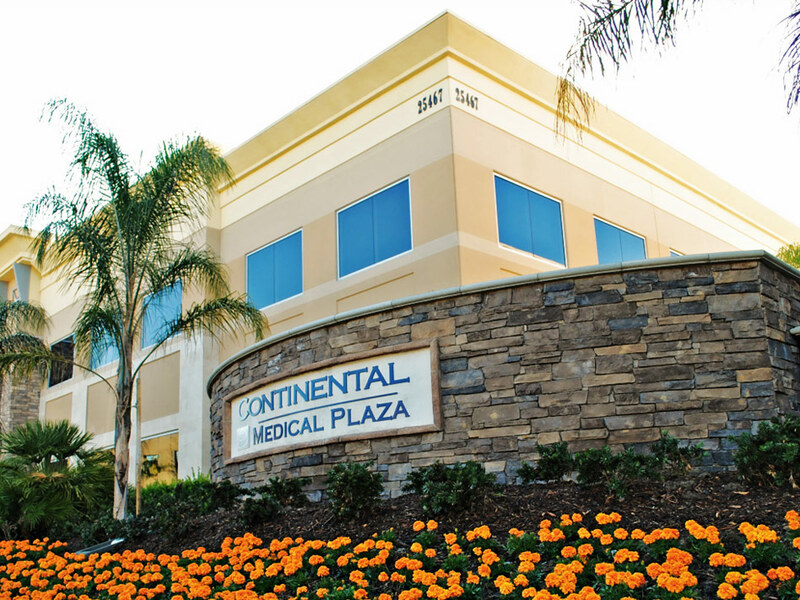 RadNet is the largest owner and operator of fixed diagnostic imaging equipment in the U.S. Continental Medical Plaza is also the headquarters of Continental East Development and Continental Regional Center and Definitive Consulting Services.